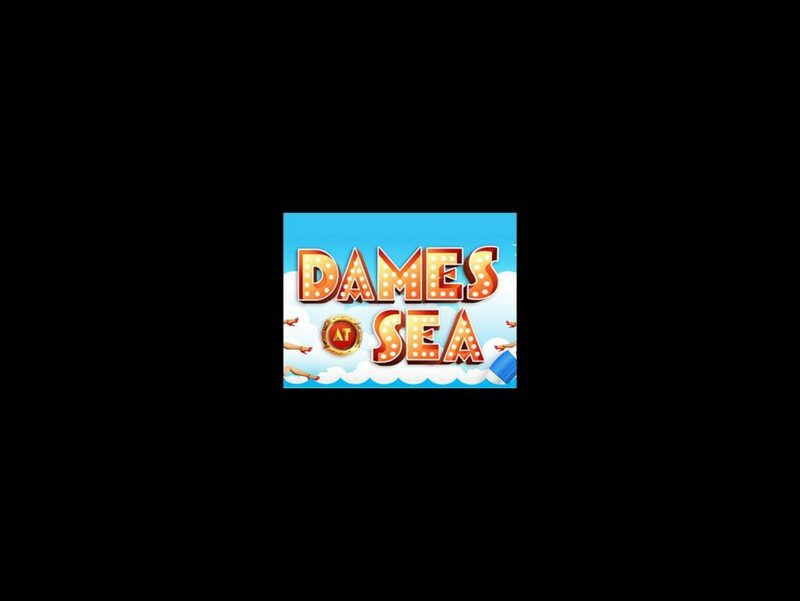 The first-ever Broadway production of Dames at Sea will drop anchor at the Helen Hayes Theatre this season. Directed and choreographed by three-time Tony nominee Randy Skinner, the tap-happy tuner will begin performances on September 24 and officially open on October 22. No word yet on casting for the show, which features a book and lyrics by George Haimsohn and Robin Miller, along with music by Jim Wise. Skinner’s production of Dames at Sea debuted at the Infinity Theatre Company in Annapolis, MD, in 2012, starring Megan Kelley, Eric Huffman and Darien Crago. It had originally been aiming for a Broadway bow in 2014. Dames at Sea first opened at the Bouwerie Lane Theatre in 1968 in a production starring Bernadette Peters, then transferred to the Theater de Lys (now the Lucille Lortel Theatre) in 1969, where it played for 575 performances. Dames at Sea tells the story of Ruby, who steps off a bus from Utah and into her first Broadway show. But hours before the opening night curtain is set to rise, the cast learns that their theater is being demolished. With the help of some adoring sailors, Ruby and the cast set a plan in motion to perform the show in a naval battleship. The production will feature music supervision and vocal and dance arrangements by Rob Berman, scenic design by Anna Louizos, costume design by David C. Woolard, lighting design by Ken Billington and sound design by Scott Lehrer. This will be the first production at the Helen Hayes under the ownership of Second Stage. It had previously been reported that renovations and upgrades were scheduled to begin at the theater in 2016, where Second Stage would present its first production on Broadway during the 2017-18 season.